We have set ambitious milestones for us to achieve and the road ahead is a bumpy one. We need you to help us realize our dreams. Coupled with your valuable support and our unwavering dedication to achieve, we believe nothing is impossible. We can’t do this without you! 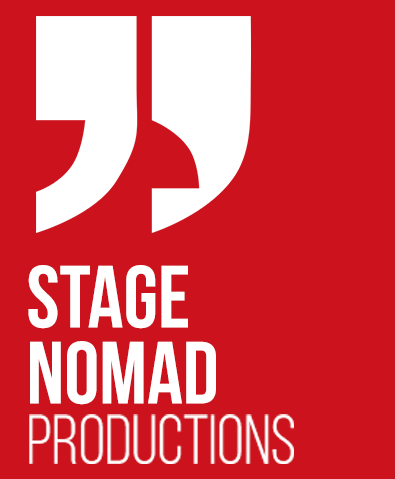 Stage Nomad has a mission and a desire to give back something positive to the community and the society in Pakistan. Pakistanis are full of talent and we want to be a form of an ever growing opportunity to them. We aim to revive art and drama in Pakistan. We would greatly appreciate your support in working with us to make this vision of ours successful. With your support we can implement what we plan and also develop corporate relationships with you because without you this would not be possible. We are anxiously looking forward to even greater success but we need your support! The following are the payment details for sponsoring us and being our partners.